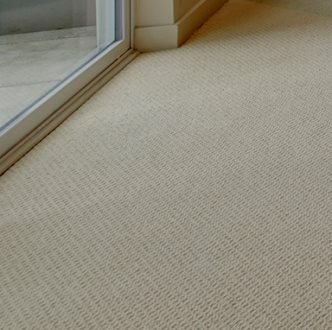 Frost King offers a complete line of do-it-yourself carpet trim to help you create the right finish between carpet and other floor surfaces. Made primarily from aluminum or oak, Frost King has a complete line of accessories to make your carpet installation quick and secure. Browse the products below. Got a question about our carpet accessories? View the FAQs below or call customer support at (800) 299-5700.